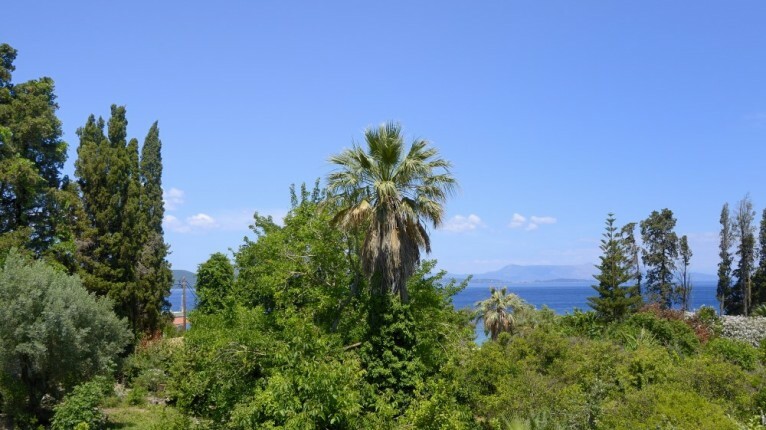 This family run hotel is located in the unspoiled southern part of Corfu, in Boukari, an area renowned for wonderful fish restaurants, indeed, the owners of Penelope also have a fish taverna right on the seashore. 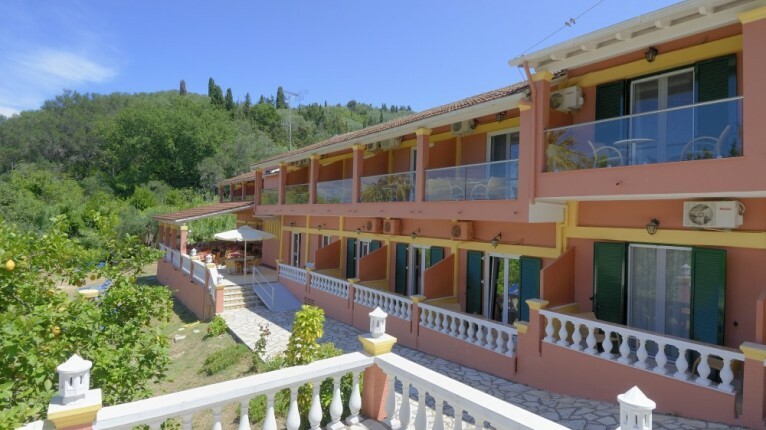 The hotel is a two storey building and rooms and studios are spread over both floors. The double rooms have either a double bed or two single beds, a balcony overlooking the garden and a bathroom with shower and toilet. 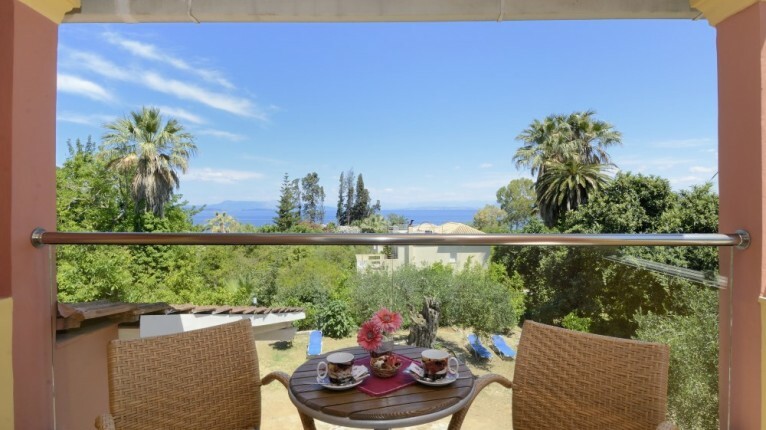 The studios, also suitable for 2 people, have either a double bed or two single beds, a kitchenette, a balcony overlooking the garden and a bathroom with shower and toilet. 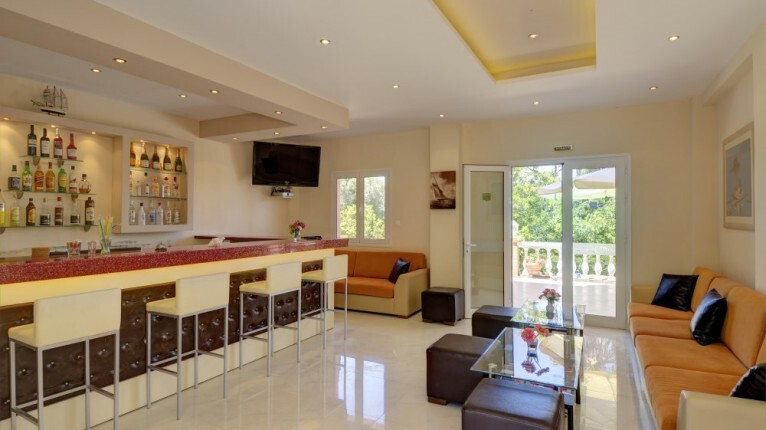 All rooms are equipped with television, wifi, a safe, a mini fridge and air conditioning which is not included in the price and is payable locally. 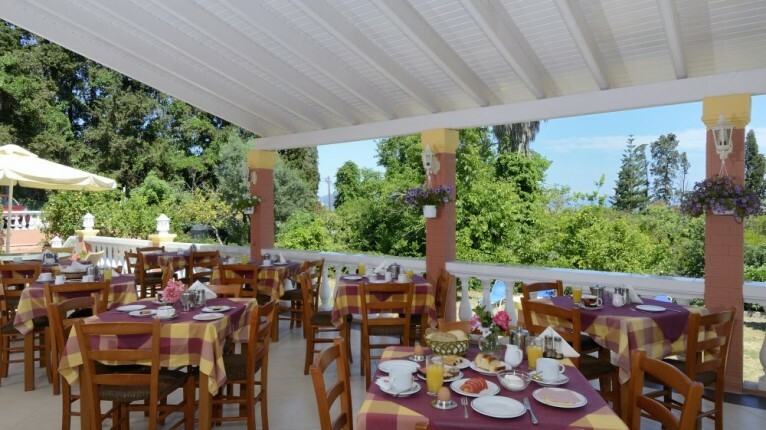 Breakfast, which is included in the price, can be taken inside the breakfast room or enjoyed on the pretty patio overlooking the garden and sea. It is also possible to arrange half board at this hotel. There is a bar and lounge, reception area and a few sunbeds in the garden area. Cleaning occurs five times per week and towels and bed linen are changed twice a week. 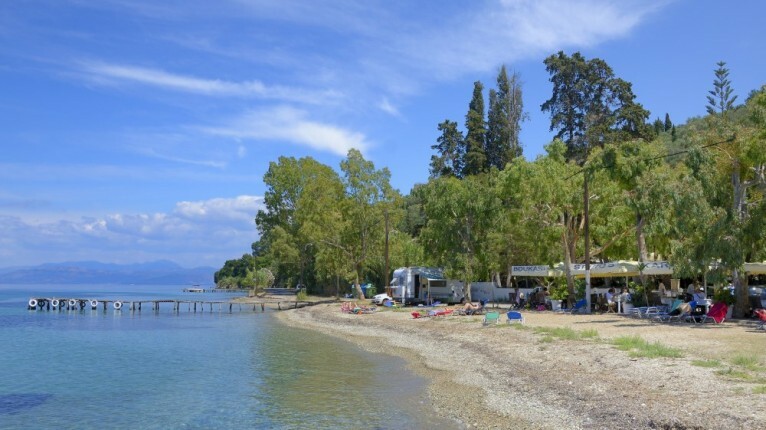 Directly opposite the hotel is a mini-market and just 50 meters walk brings you to the little harbour with its handful of popular fish restaurants. The neighbouring fishing village of Petriti is at a distance of 2 km and worth an early morning stroll to watch the fisherman return with their catch. 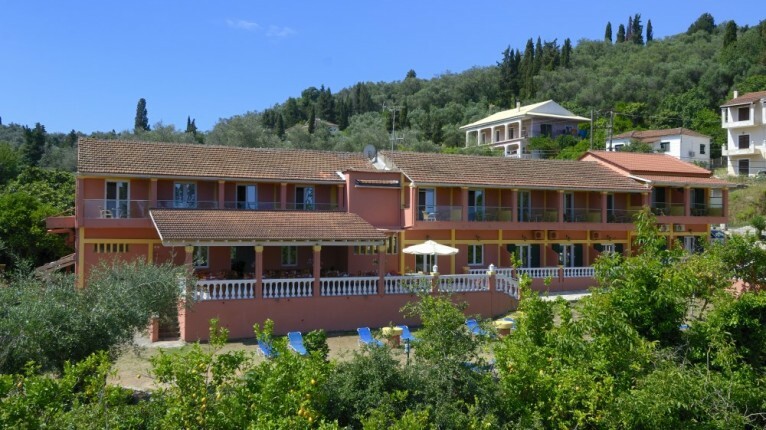 The resort of Messonghi where there is a larger selection of restaurants and bars is 4 km away.